Oscar Pistorius is a top sprint runner from South Africa. When he was 11 months old baby, his legs where amputated. Now he is walking and racing on metal blades from the knee down. 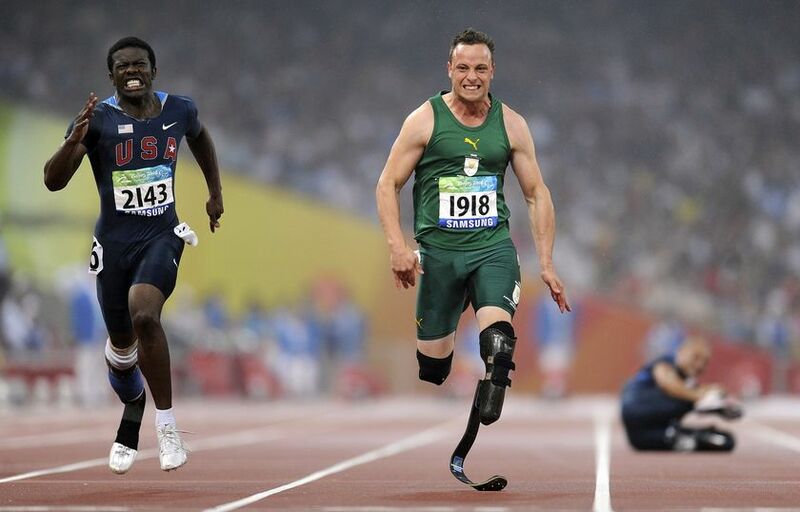 Known as the "Blade Runner" and "the fastest man on no legs". 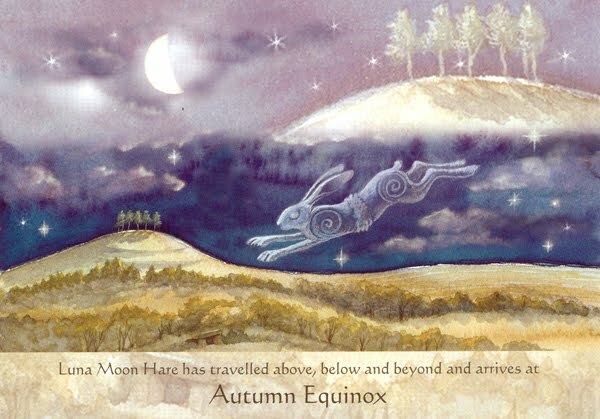 To me, he represents a good image of the Metal Horse - a Metal element day master and born in a Horse day according to his Four Pillars Chinese astrology chart. Like a horse with horseshoes! 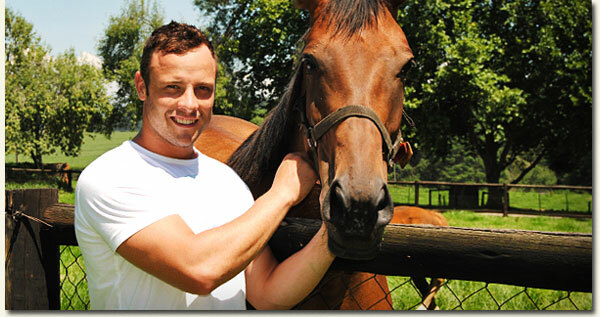 Oscar has his own tigers, horses and dogs. That makes a triple Fire combo in Chinese astrology. And goes well his Tiger year & Horse day of his birth.